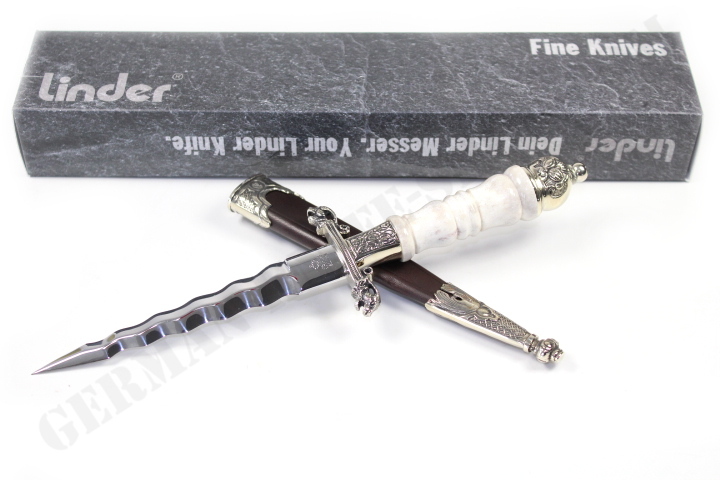 Linder PPR Collectors Dagger III. 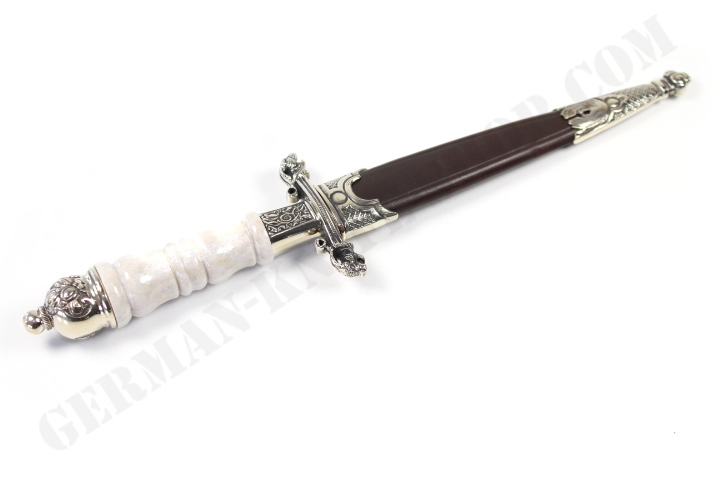 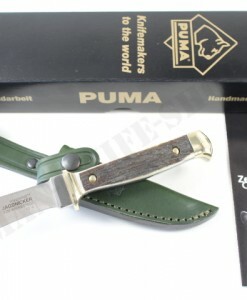 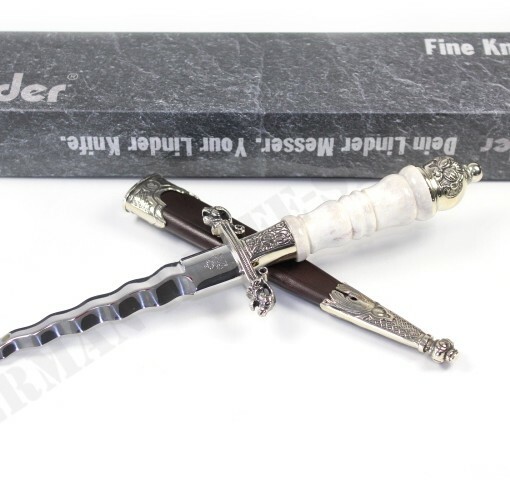 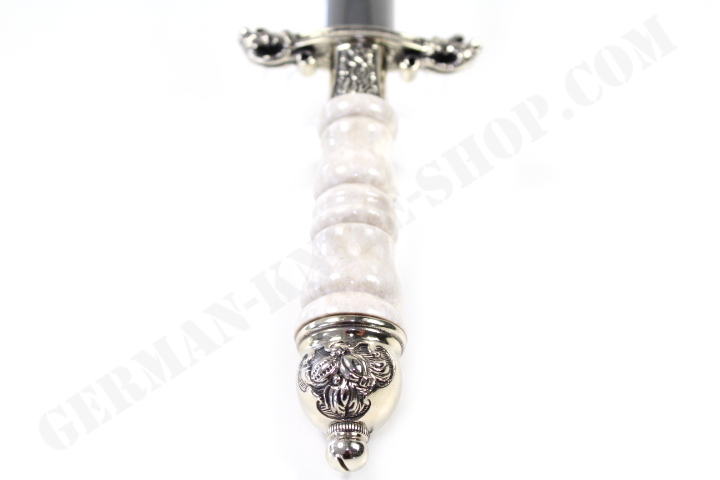 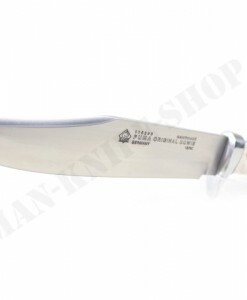 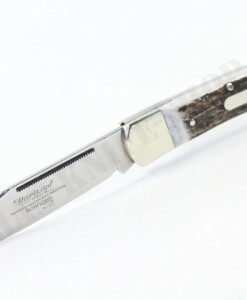 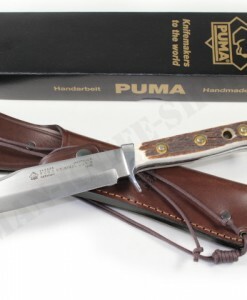 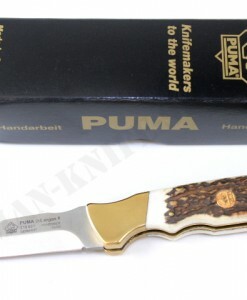 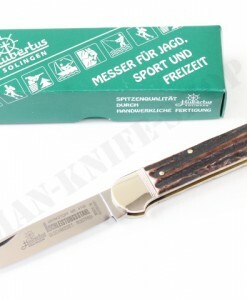 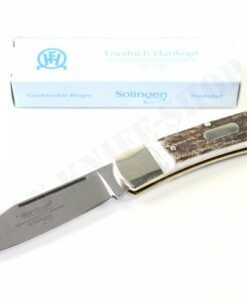 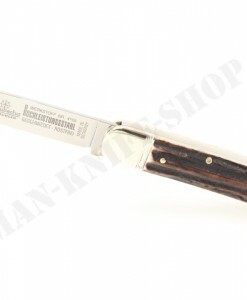 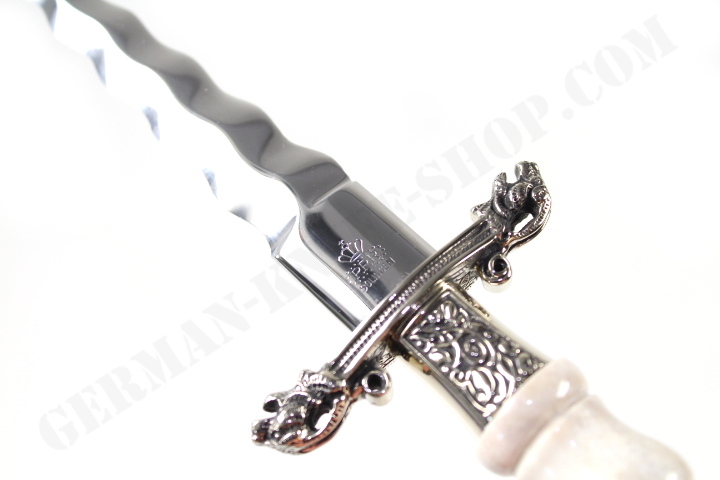 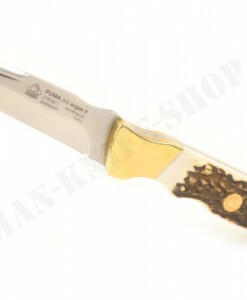 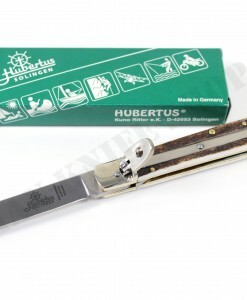 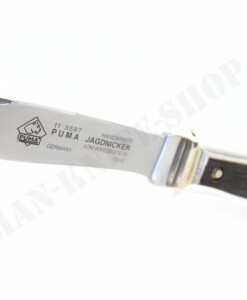 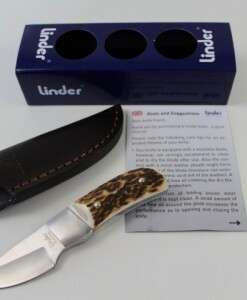 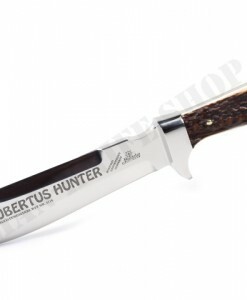 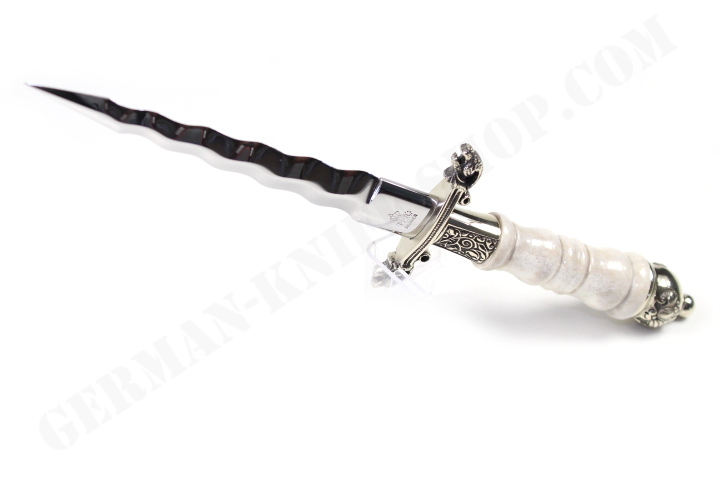 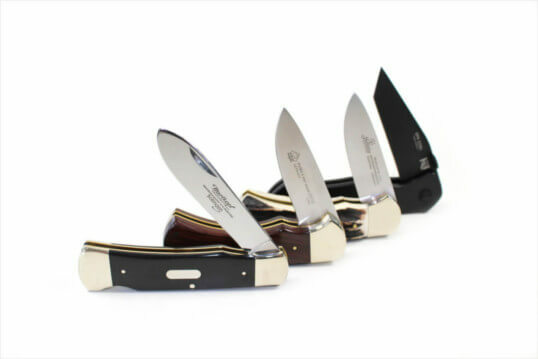 Dear customers, here we offer a superb handmade German Linder classic PPR-Dagger III. 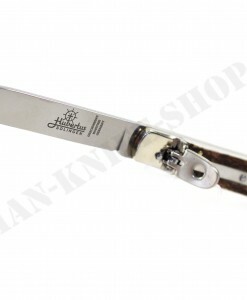 Blade made of High grade Stainless 420A steel. 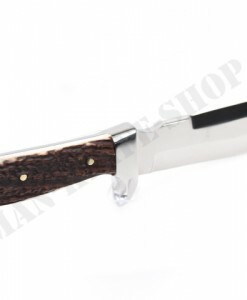 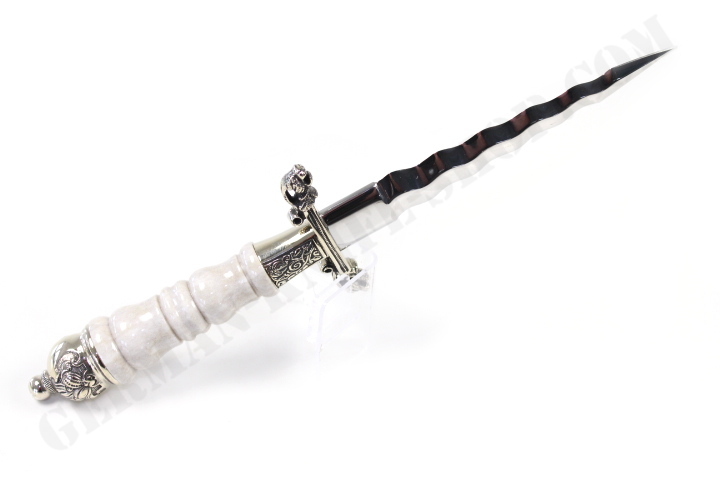 Hand-turned real stag handle with nickel silver parts. 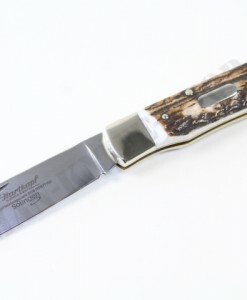 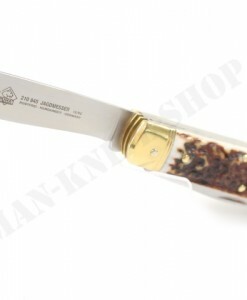 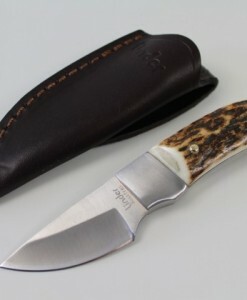 Special leather sheath with nickel silver fittings. 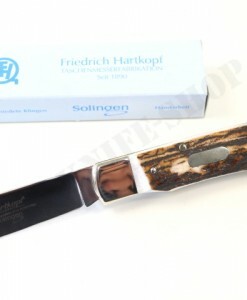 Netto knife weight: 162 g.
This product can only be purchased if you are at least 18 years of age! 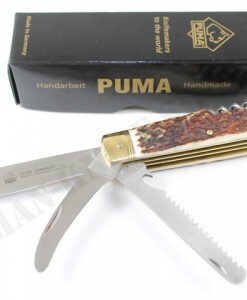 Please send us a copy of your ID card or passport (front and reverse) with sample signature as proof of age – either via e-mail, fax or postal letter.